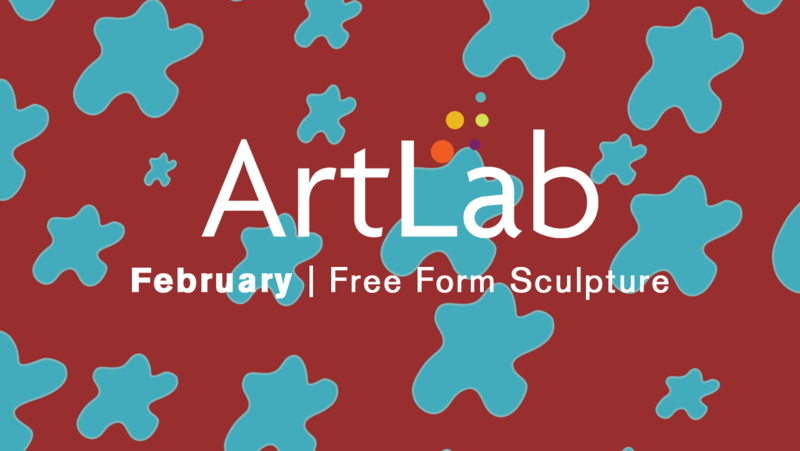 Rockland, ME, January 25, 2019 — The Center for Maine Contemporary Art (CMCA) invites artists of all ages to construct freestanding sculptures with wood and paint during February’s ArtLab for All Ages on Saturday, February 2, from 2 to 4pm. Looking to Anna Hepler‘s sculpture in the courtyard, participants will fashion their own in-the-round structures by combining found shapes and wooden forms into pieces that activate the space around them. CMCA is a contemporary arts institution presenting year-round exhibitions, engaging events, and educational programs for all ages. Location: 21 Winter Street, Rockland, Maine. Our galleries are currently closed for repair but ArtLab remains free and open to the public during events.